India based mobile maker Karbonn recently launched their latest 5 inch Full HD smartphone in the country named Titanium S7 and now the local vendor has silently released one more new Android smartphone in the budget category - Karbonn Smart A5i. As spotted by GizBot first, the handset is already listed online for sale at Rs. 3,699 on e-commerce site Flipkart. At this price point, you cannot expect much of the specifications however, those who are interested to buy the smartphone comes with 3.5 Inches Capacitive Touch screen display offering a resolution of 320 x 480 pixels, 1 GHz single core processor coupled with 512 MB RAM and runs on Android's older version Android v2.3 (Gingerbread) OS. The entry level Karbonn Smart A5i also comes with a 3 Megapixel rear camera but lacks the front facing one. The internal storage is rated at 512 MB (User Memory: 104 MB) which can be further expanded up to 32GB via microSD card. Further, the device comes with a Dual SIM (GSM + GSM) support and is enabled with WiFi compatibility as well. Connectivity options are pretty regular with 3G, GPRS, EDGE, WAP, USB and Bluetooth support. 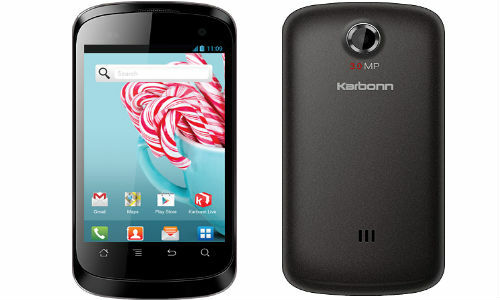 Karbonn Smart A5i also supports Google Play Store, Google Search, Gmail, Google Talk, YouTube and other apps. Meanwhile, it measures 62.753x119.284x13.1 mm in dimensions and is powered by a 1420 mAh battery capable of providing 4 hours of 2G talktime and 100 hours of 2G standby time. Talking about competition, the newly arrived Karbonn Smart A5i smartphone will have to face rivals in the market including iBall Andi 3.5i, Micromax Smarty 3.0 A30, Videocon A22, Lava Iris 356 and Spice Stellar Jazz Mi-353. 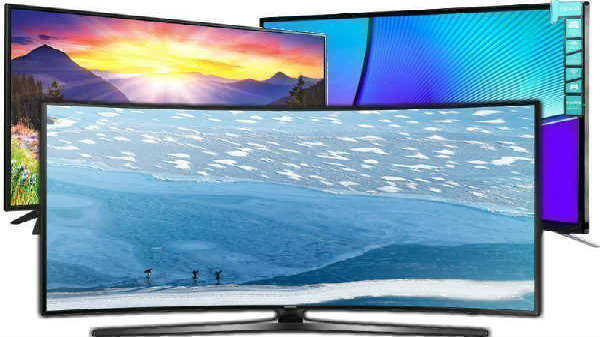 All these device come with a similar specs. Moreover, all are 3G supported phones with Android OS running in them.